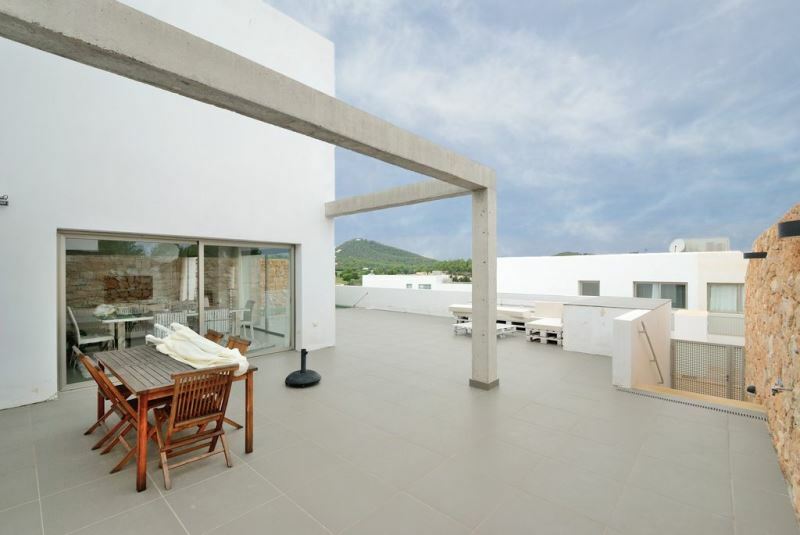 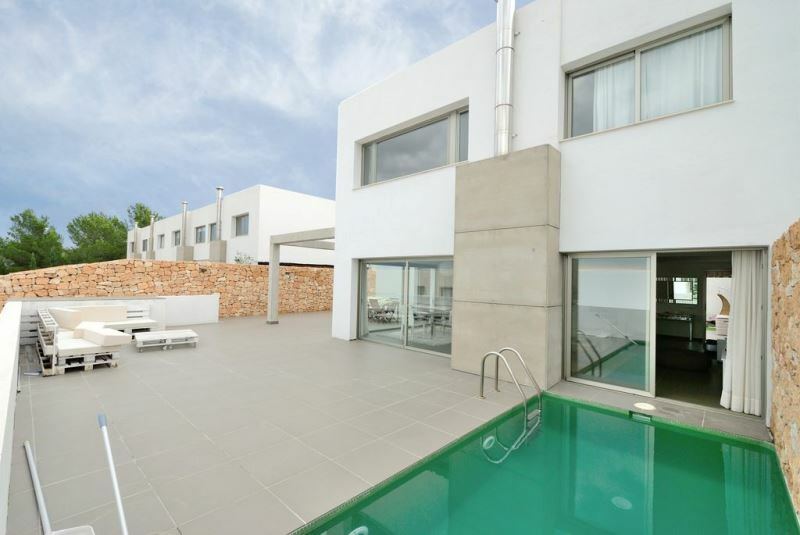 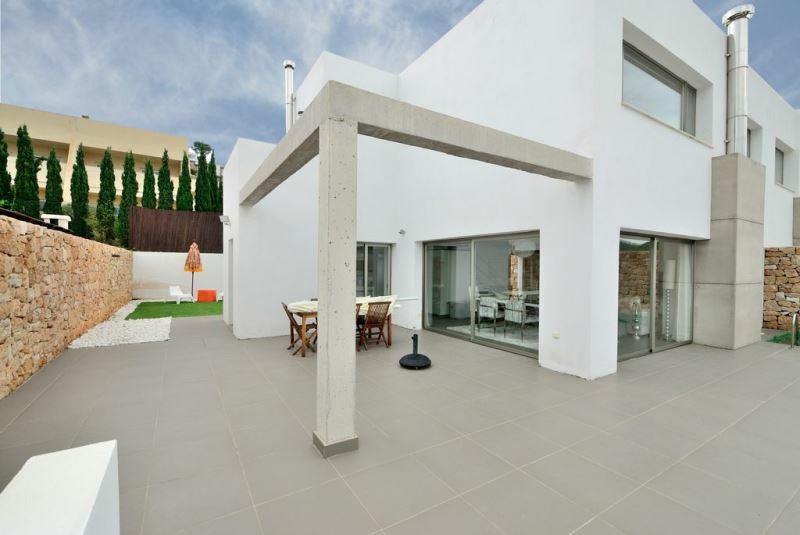 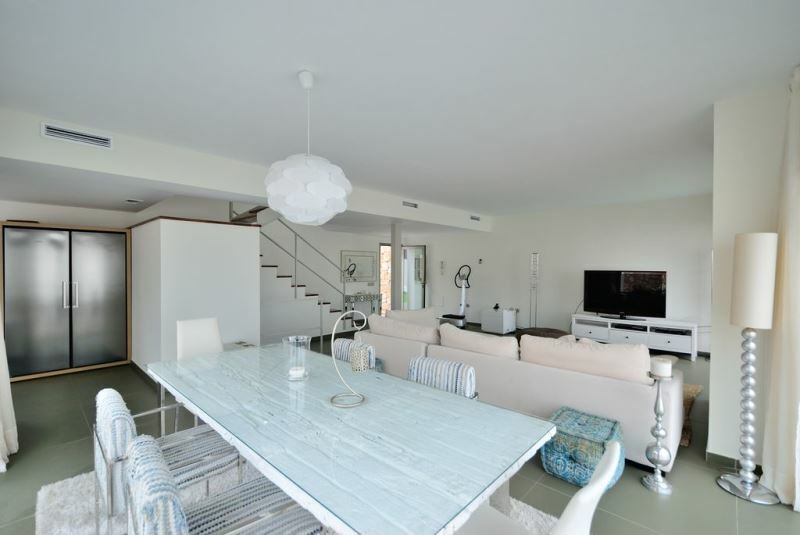 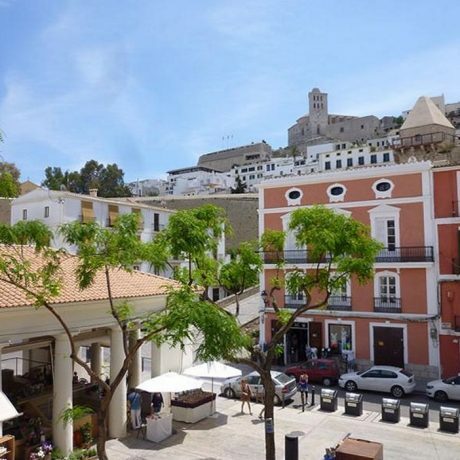 Nice modern townhouse for sale in Roca Lisa, Ibiza. 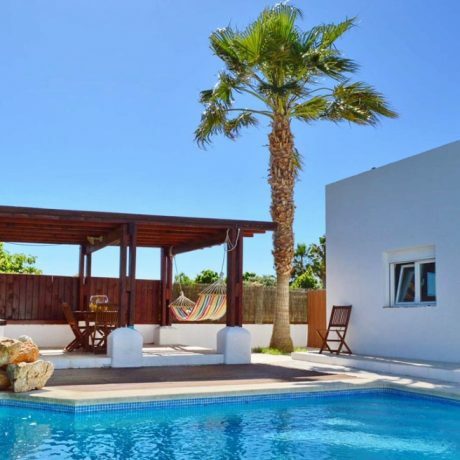 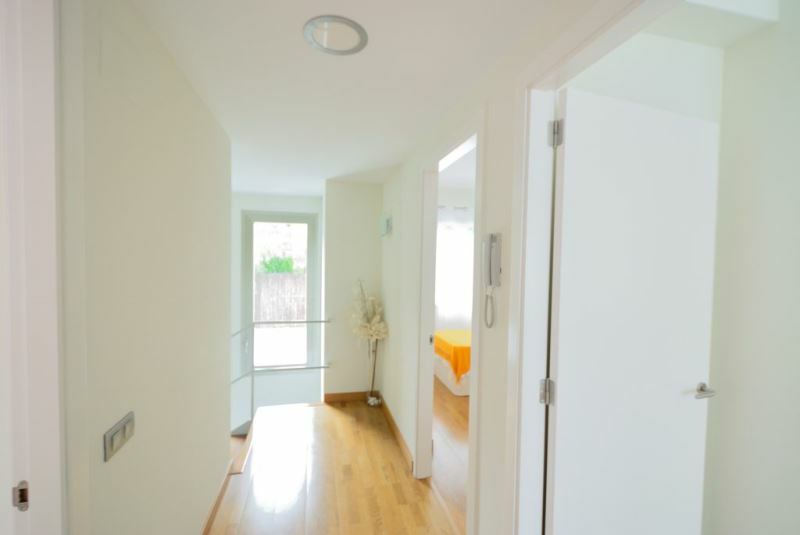 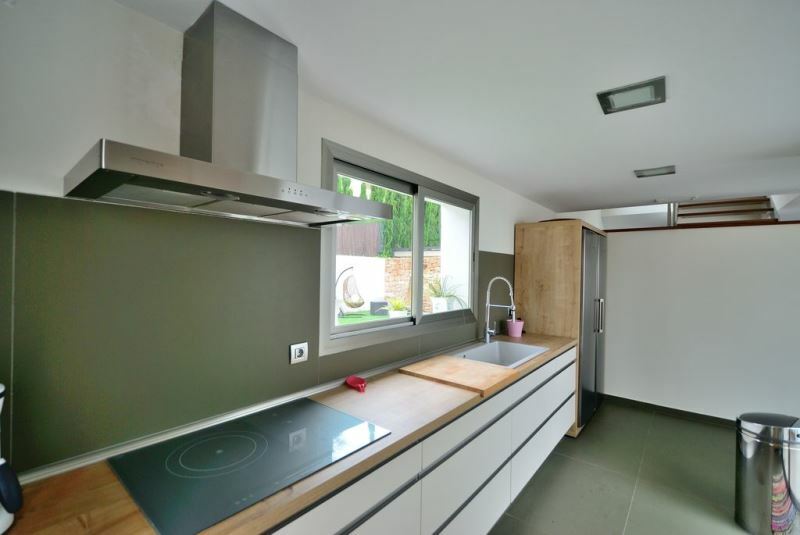 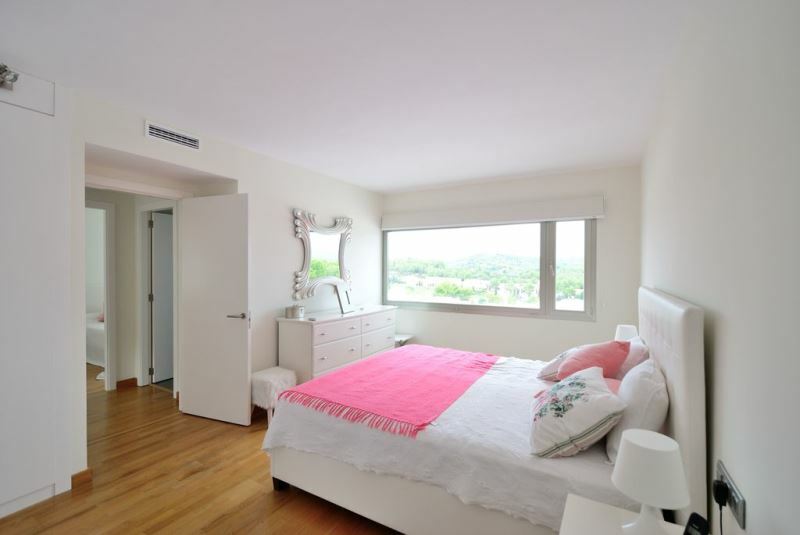 This semi detached house is located in a quiet area in the gated urbanization of Roca Lisa. 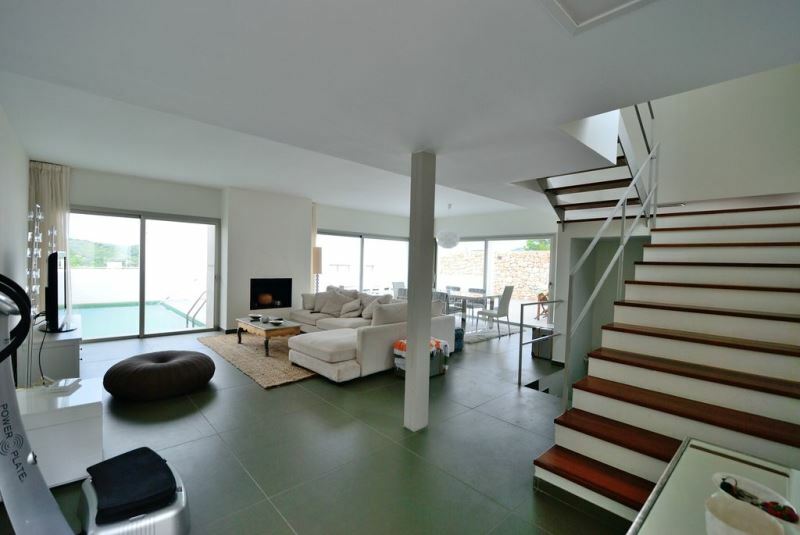 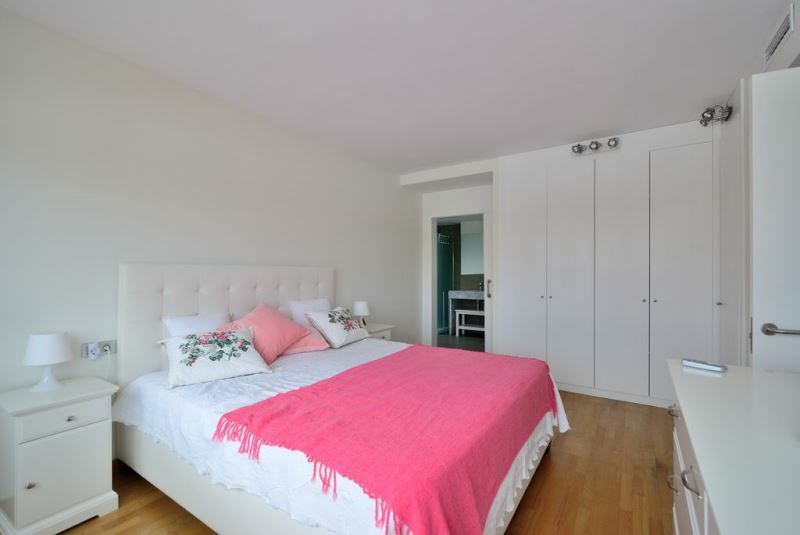 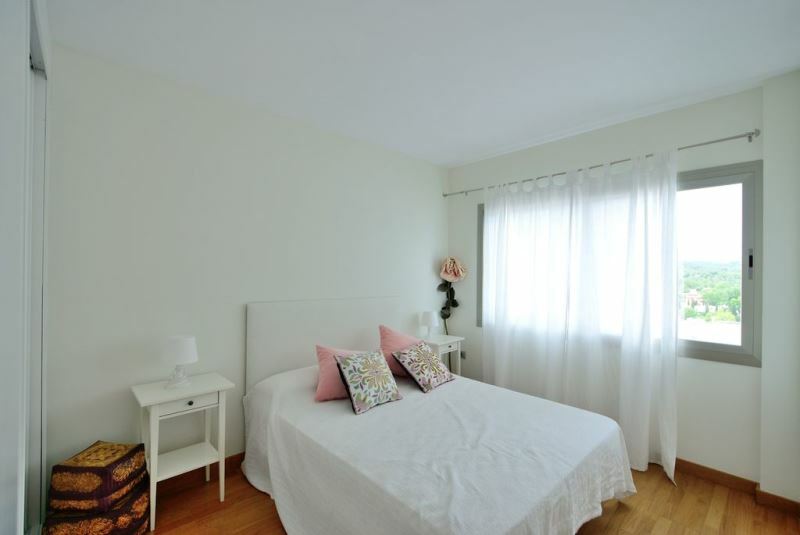 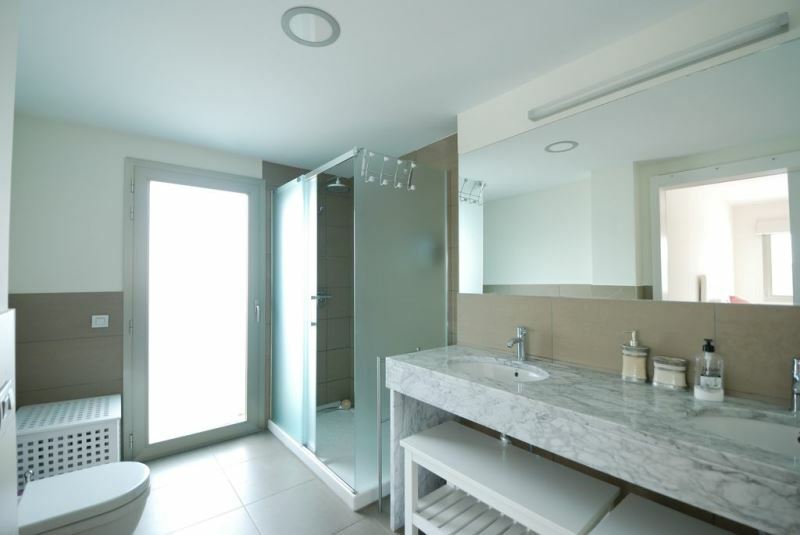 With 3 good size bedrooms, 2 bathrooms, a large living and dining area with fireplace, a terrace of 180m2. 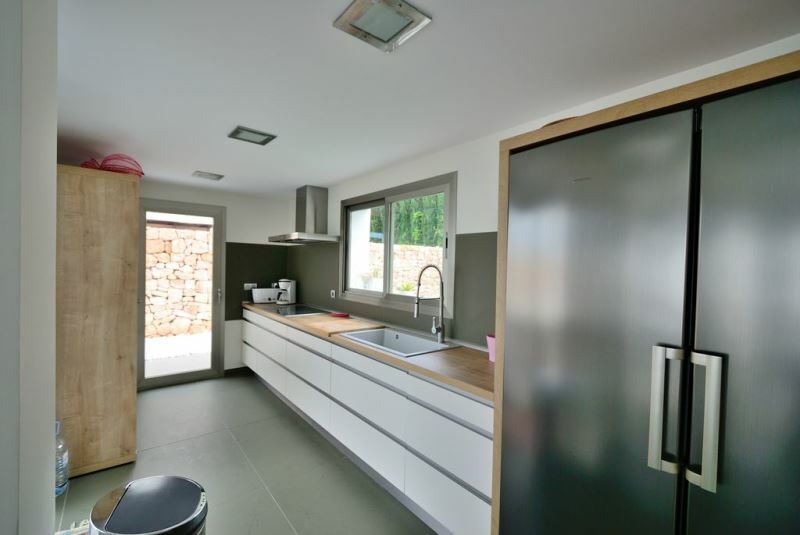 The house has an American kitchen (fully equipped), storage room, double glazed windows, air-conditioning warm & cold, internet and alarm. 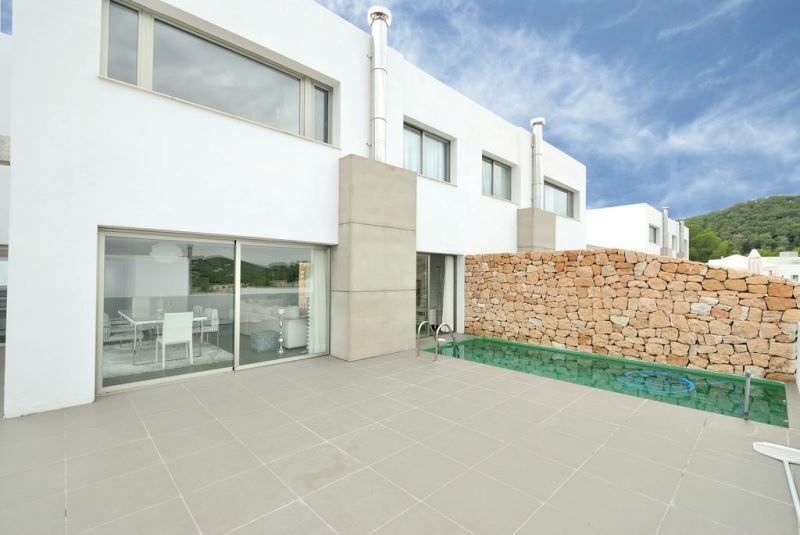 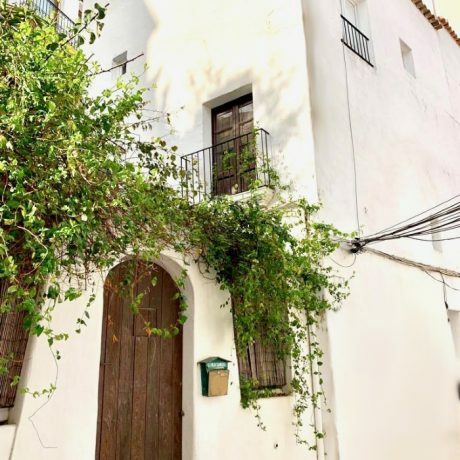 Countryside views and only 7 minutes from Ibiza Town. 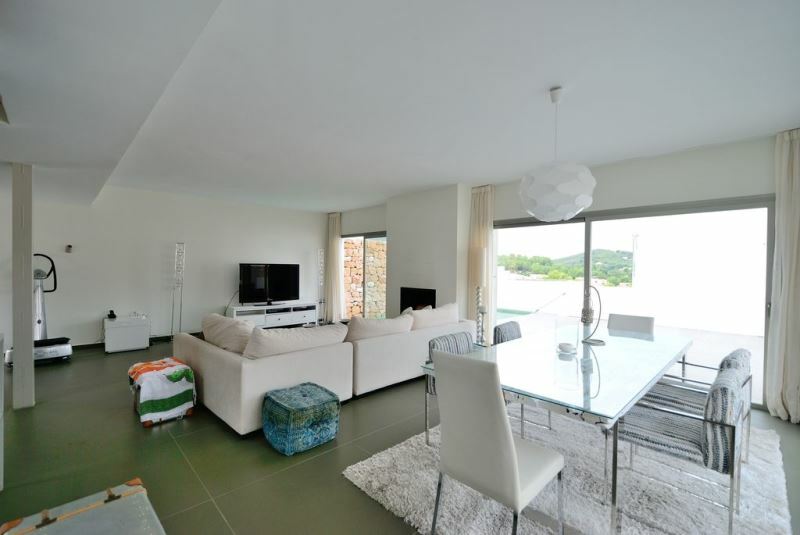 The golf course is just a stone throw away, this house has everything you need.